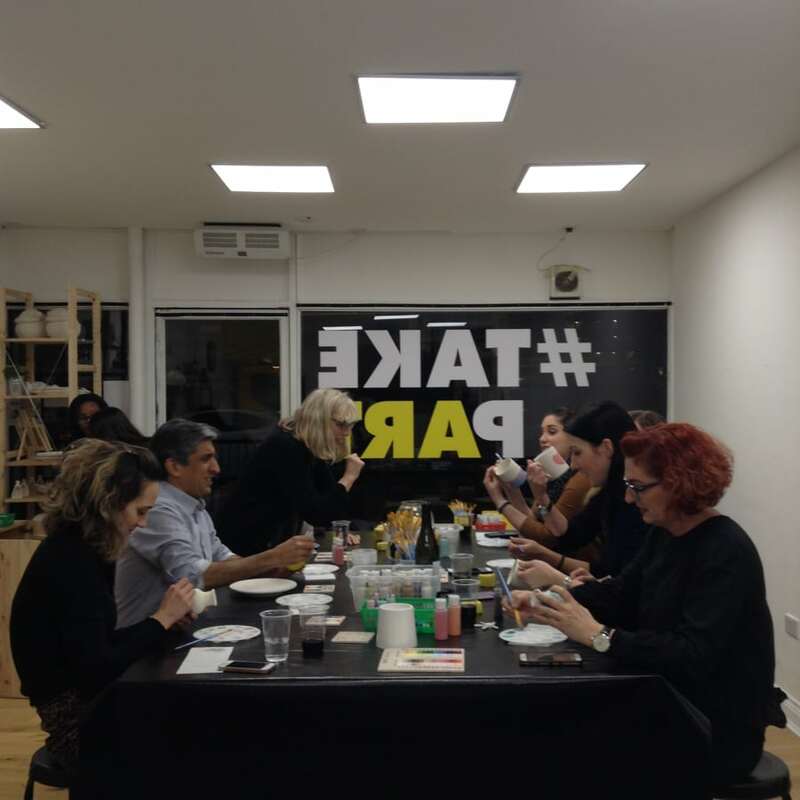 HomeAll classesArtPottery And MosaicsLate Night Pottery Painting - A creative night out! 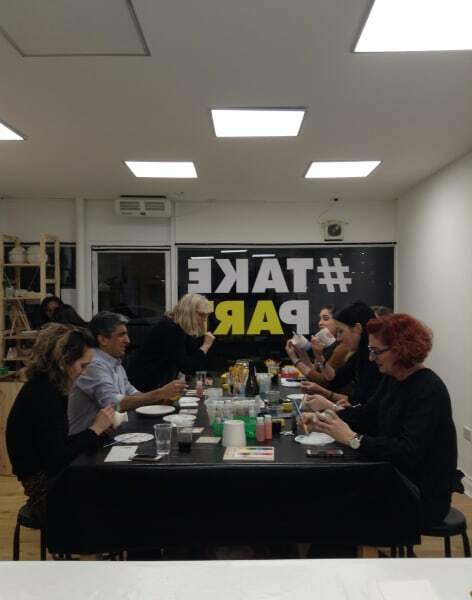 Late Night Pottery Painting - A creative night out! Pottery painting - Take home your work! Get away from routine and stop by our workshop for a fun and creative evening. All materials/instructions are provided. Come and enjoy a creative night out! There is no right or wrong design - Be as creative or as messy as you like! Went with my friends and has a great time. Welcoming and kind people. We went as a group of 6 and had a great time, the instructor was friendly and helpful and the two hour slot was a good amount of time. £20 booking includes £3 admin fee and the remaining £17 to spend on the object to paint, or pay the difference if it's more, which is reasonable. I'd recommend it! 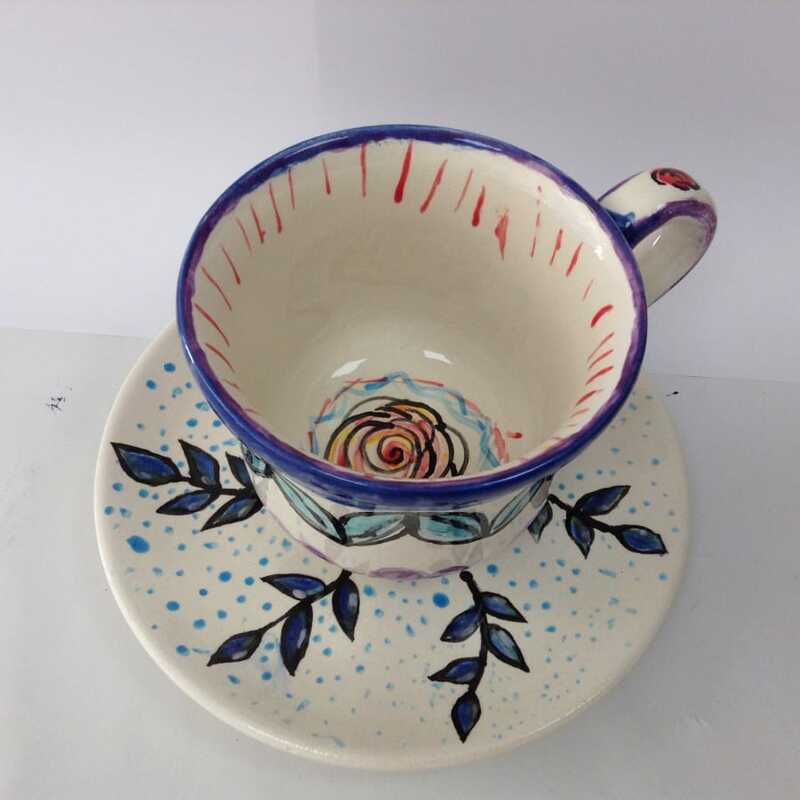 All paint and pottery bisques are provided Be advised, once the workshop has completed your items will be left at the studio for treatment and glazing. This process could take up to 7-10 days.